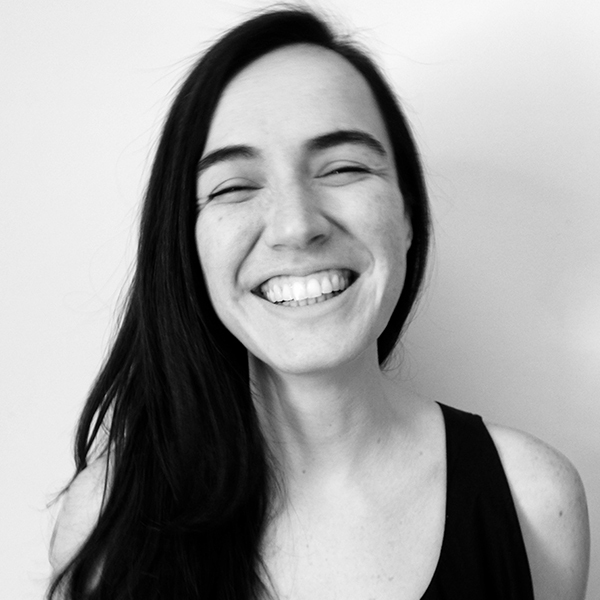 Bruna is a Post-Doc design researcher and practitioner. She holds a BA in Fashion & Textiles (Universidade de São Paulo), and a PhD in Design Products from the Royal College of Art (funded by CNPq, Brazil). She is interested in our experience with materials, with a focus on textiles, and investigates how to support designers in exploring and expressing the multisensory aspects of this rich experience. Through her PhD research she has contributed an understanding of how textile selection happens in design through tacit processes and embodied aspects, and applied those insights to design a tool that supports designers’ embodied textile selection processes - ‘The sCrIPT Toolkit’. She is taking this research forward with a focus on factoring sensory, embodied and affective experience into the design of materials experience, physically and digitally. Having worked in a technology research institute for a number of years, she has gained experience in manufacture of textiles and apparel, quality control, and R&D projects. The dissemination of her work has occurred mainly through publications, participating in events relevant for the design and human-computer interaction communities, and through workshops and teaching in diverse institutions such as London College of Fashion, Royal College of Art, University of the Arts Bremen, Centro Universitário Belas Artes de São Paulo, etc. Her research occasionally extends to collaborations with designers and artist, presently collaborating with Projeto Co. Recently, Bruna has supported the Centro Universitário Belas Artes de São Paulo to structure and open their Design & Immersive Experiences Lab, as its supervisor. With the notion of Multi-situated Materials (Karana, Giaccardi, Rognoli, in press), we suggest that if the materials of a product can enable an individual to resourcefully situate the product in multiple contexts and as part of multiple practices, the product will remain appropriate and will continue to generate value for a longer time. Take Soft Light by Simon Frambach as an example. It is a lamp that can be used for illumination, but it is unique and conspicuous for its soft nature. It is made of an elastomeric material. The use of this material involves unconventional practices of squeezing and pressing not usually associated to lighting items. This soft, pumpkin- shaped product produces soft light, but because of its ductility can also be used as a warm and pleasant pillow, or as a crevice-filling device to be placed between any object and a wall, or between two objects, without fearing that it will get broken or damaged. In designing multi-situated materials, the main challenge is to identify what the properties and qualities of such materials should be. In this project we will research into the qualities of materials, which enable them to be situated in multiple contexts as part of multiple practices in daily life. Petreca, B., Saito, C., Yu, X., Bianchini-Berthouse, N., Brown, A., Cox, J., Glancy, M., Bauerley, S. (2017). Radically Relational: Using Textiles As A Platform ToDevelop Methods For Embodied Design Processes. In Alive. Active. Adaptive: Proceedings of International Conference on Experiential Knowledge and Emerging Materials (EKSIG 2017), June 19-20, Delft, the Netherlands, pp. 261-274.